Losing weight and keeping it off may not be easy for everyone. But you need to have a plan — a workout and a diet plan. ProTracker Plus happens to be a handy application to track your food, exercise, and weight. 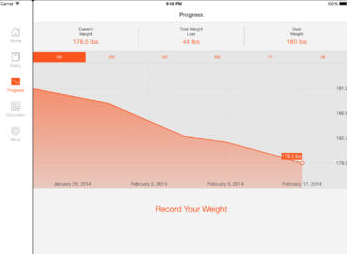 You can track your weight, build meals, and use its calculators to measure your food score. ProTracker Plus lets you track your food, exercise, and weight. Its menu builder lets you build customized meals by grouping various foods. You can also add your workouts. The app helps you calculate the food score and activity score of various items. The app does have an offline database. 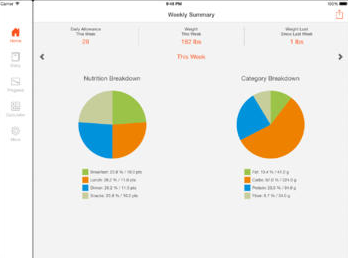 ProTracker Plus provides you with nutrition and category breakdown charts. It generates a PDF summary report of your week. You also get daily reminders for major meals. The app does not require an Internet connection to work. It is available for under $4.